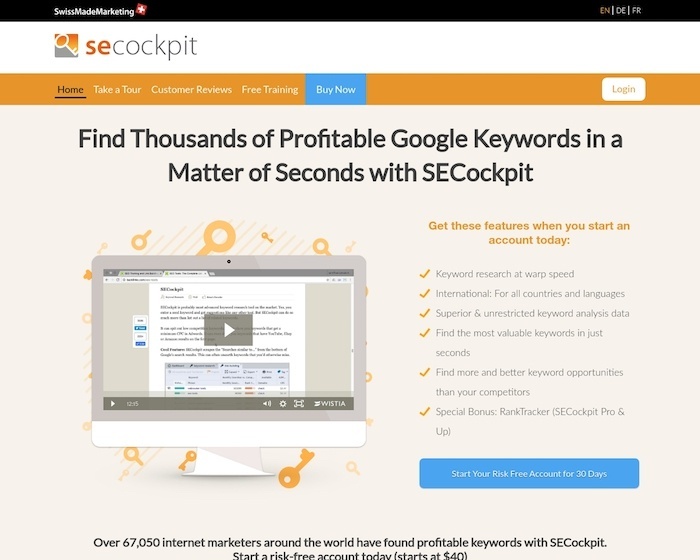 Take Control of Your SEO With the World-s Fastest, Most Effective Keyword Research Tool! SEO Software to find the most profitable niches & discover the best keywords to optimize. This software is useful for SEO purpose while searching for the best keyword describing the newly made product we plan to promote on our blog.